In situ is Latin for "in place" or "in position." In medicine, it may also mean "localized." The term is used in both surgery cases and cancer diagnosis and treatment. The term in situ typically refers to seeing the structures of the body where they belong. For surgeons, this means visualizing the tissue in question in the human body, where it normally rests, by creating an incision to allow the tissue to be visually examined. 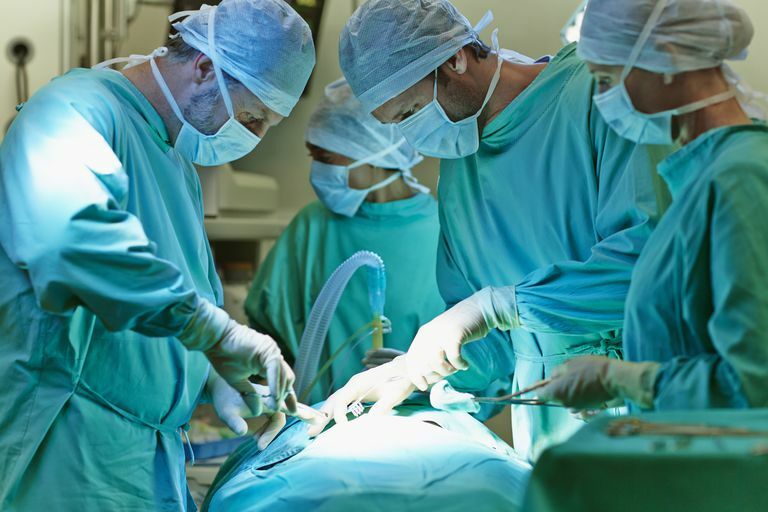 Surgery is the best way to visualize tissues of the human body in situ, as imaging studies such as CT scans and MRI scans can show the locations of organs but does not allow direct viewing of the tissue. For cancer diagnosis and treatment, in situ has a very specific meaning. When cancer is diagnosed it may be referred to as cancer "in situ." This means that cancer has remained in the place where it started. This is an important distinction between the site of origin and sites where cancer may have spread. For the patient, cancer in situ is a good thing. This indicates that cancer has not spread, or metastasized. This type of cancer may be referred to as Stage 0. When cancer metastasizes, it invades other nearby tissues and organs or spreads throughout the body. It is far better to have one site than multiple sites, as treatment is more likely to be successful. Examples: The surgeon wanted to see the kidney in situ, before making a final diagnosis.